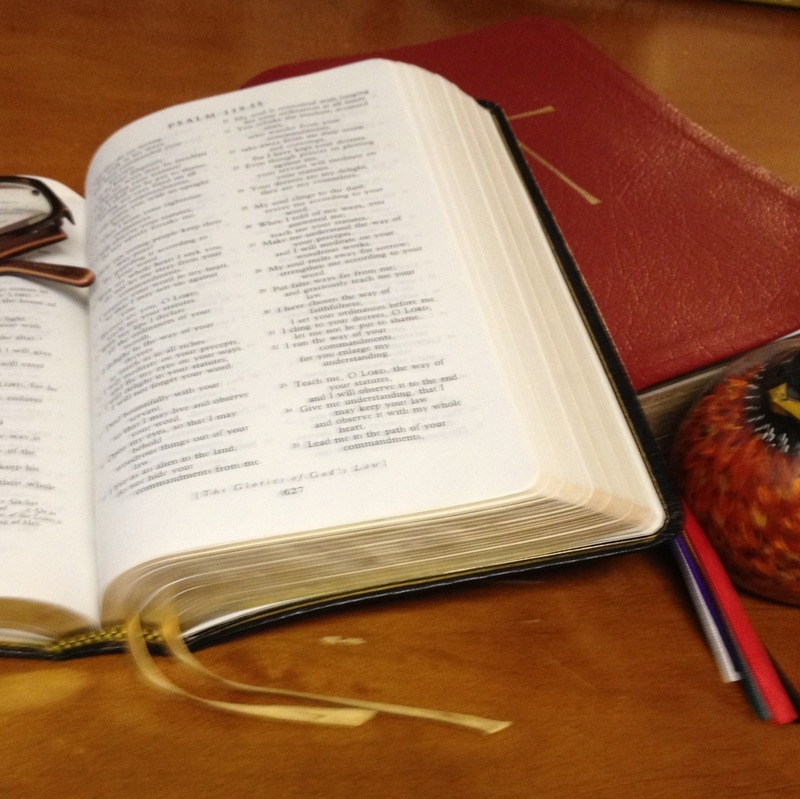 Morsels & Stories: I propose a lenten discipline of reading theology, along with some book suggestions that don’t require a theology degree to read, understand, or learn from. Sermon: Jesus goes up a mountain to pray. What a story Peter, James, and John didn’t tell. The lessons for today can be found here [link]. I worked most closely with Luke 9:28-43. March 10 Edited to correct the audio file so you can listen to the sermon I describe. Apologies! Morsels & Stories: I talked about the Calendar of the Church Year and why we celebrated the Transfiguration today. Sermon: I talked about the Transfiguration, the atomic bomb that fell on Hiroshima on this day, and how we are called to transform the world around us. The lessons for today can be found by clicking here. I worked most closely with Luke 9: 28-36. Last week I had to announce that my parish is closing. As I was trying to write that letter I knew that part two, sort of unofficially, would be this sermon. I knew how the letter would end. I knew that part of our truth is that we are closing but we have not failed. As I was trying to find the words to explain and help my parish believe that truth while thinking about the sermon I still needed to write, this is the sermon that showed up. Good News: Jesus saves us. Not much of this one got written down, so all of it and none of it. I don’t know. This week, I just don’t know. I also know that I preach what I need to hear and I really needed to hear this this week. Priest Pankey looks at the Transfiguration through one of the top questions I also get: prayer. Bishop Doyle thinks about the Transfiguration after Diocesan Convention. Priest Giroux who ties the Baptismal Covenant to the Transfiguration. Priest Baum talks about vegans, judgment, kindness, and Jesus. The lessons for Sunday can be found byclicking here. I worked most closely with Luke 9:28-36. Jesus brings Peter, James, and John up the mountain where Moses and Elijah appear as Jesus is transfigured. This is an inner circle of amazing flawed people. Which might be why Jesus picked them.